We believe in meeting with our customers to capture their ideas. 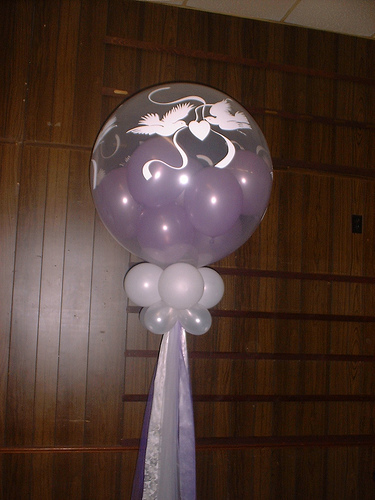 Then creating a vision of their idea with balloons to enhance their expectations of the theme of the event. 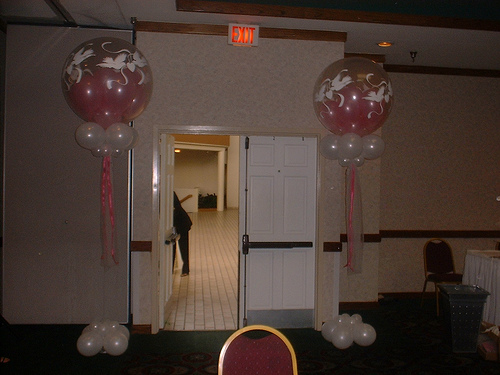 Balloons by Bella Balloons will create a romantic atmosphere for your wedding reception with a lighted dance floor canopy, topiaries, archways, a walk-thru heart and more. Every wedding is a custom design. 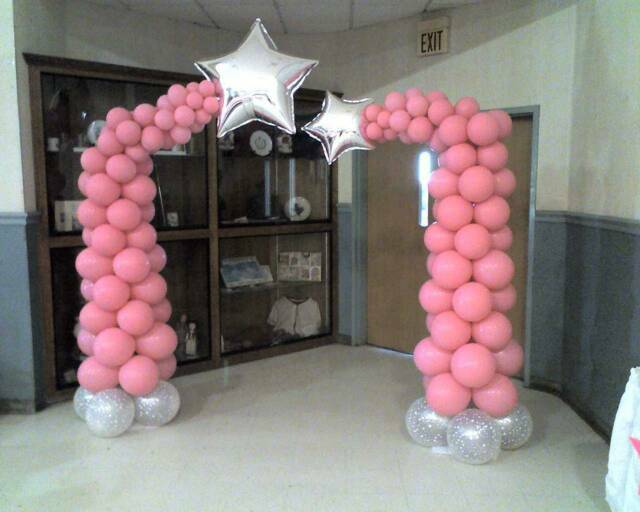 Dazzle your clients or say, "Thank You" to you employees at the next company event with balloon archways, sculptures, columns and colorful bouquets. 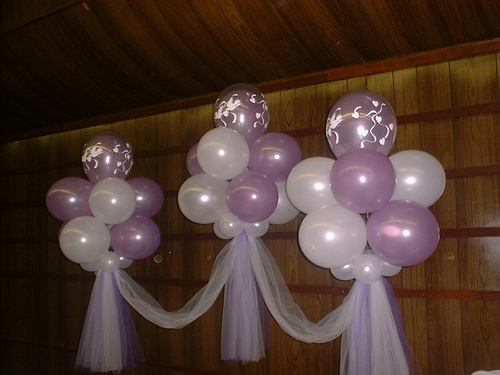 Balloons are the perfect way to celebrate your Grand Opening and ribbon cutting ceremony. 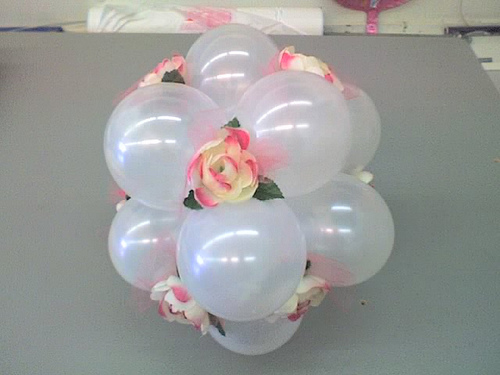 We love to work with students and will be happy to coordinate professional balloon decor with your ideas for your next prom or homecoming dance. We will create an evening you'll never forget. Balloons are the perfect way to fill large spaces and usher in the holidays, Our Canopy Dance Floor is guaranteed to make you want to get up and dance. Lighted garlands, wreaths and poinsettias also create a wonderful party atmosphere, We love to create a designs just for you. - types of arches, columns, etc. We Buy Gold & Silver!! !